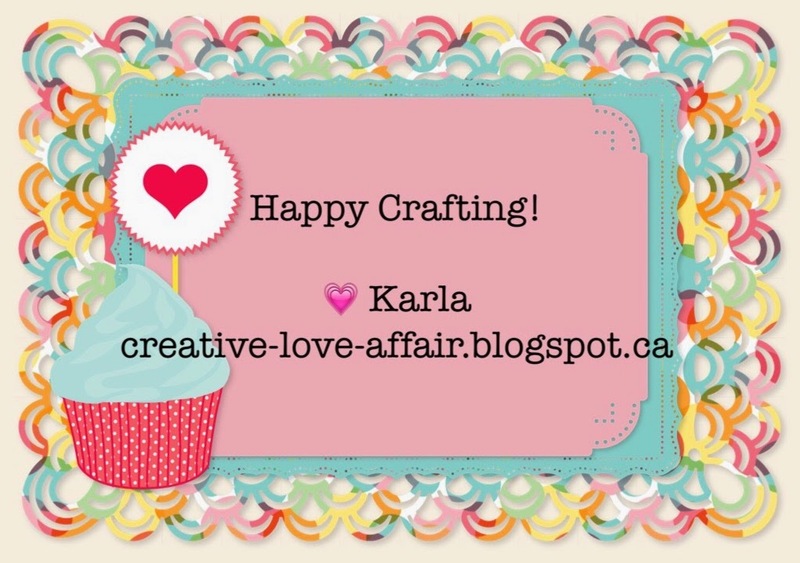 Karla Yungwirth Designs: Week 6 Project Life! So, I finally sat down and got lots of pics printed off and now I'm putting them into my PL album. Here are my week 6 layouts! I used assorted PL cards and papers from my stash and some cards I printed off with my pics from the app. I layered on some stickers and rubons and even a cool camera wire clip! I love these shiny gold accented cards from the Heidi Swapp kit! I layered this speech bubble card (bottom left) with assorted word stickers. Lovin' the memories! I'm having so much fun doing PL!! Thanks for linking up on My 2 Favorite Things on Thursday!! Hope to see you tomorrow!! Pinned! !